The giant online marketer Amazon and the international publisher Hachette are fighting over the book business. But writers—the people who make books, may not get much of that fight. Books are a billion-dollar business, and Roxana Robinson says most writers can’t make a living. 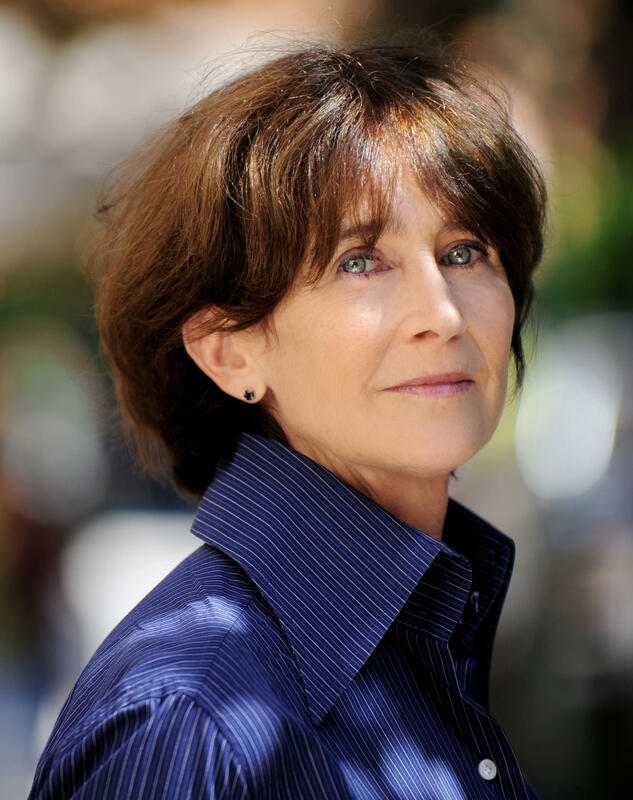 She's a novelist and president of the Authors Guild, and she has some ideas about how that happened, and why you should care.